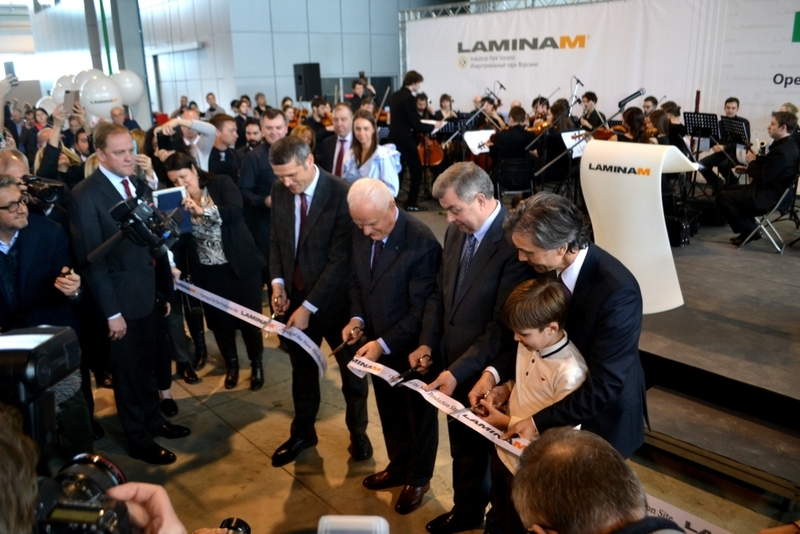 The official opening ceremony was held at Laminam Rus OOO plant located in Vorsino industrial park on March 27, 2017. It was attended by Anatoly Artamonov, Kaluga Region Governor, Franco Stefani, President, System Spa, Alberto Selmi, CEO, Laminam, Ismail Akhmetov, Laminam Rus OOO co-owner. 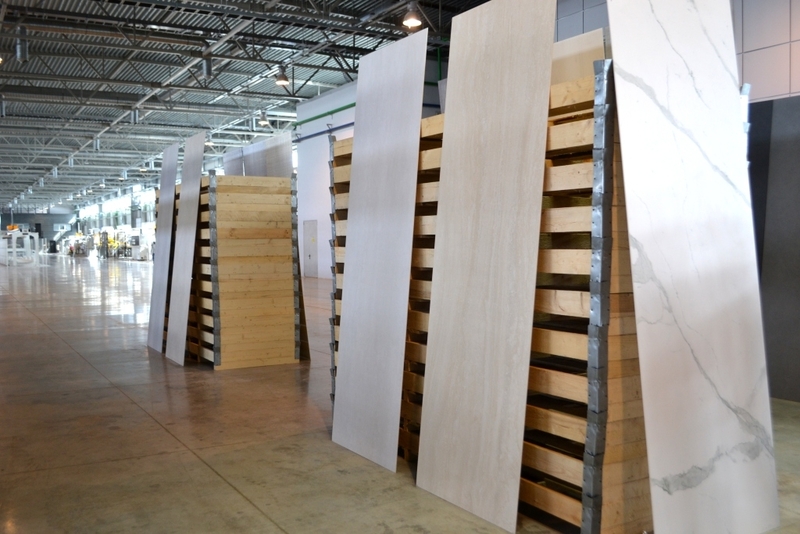 Laminam manufactures large-sized ceramic plates with minimal thickness. Such plates are used in architecture and decorative works. The new production facility is to manufacture 1,000x3,000 mm ceramic plates with the thickness of 3 mm and 5 mm. 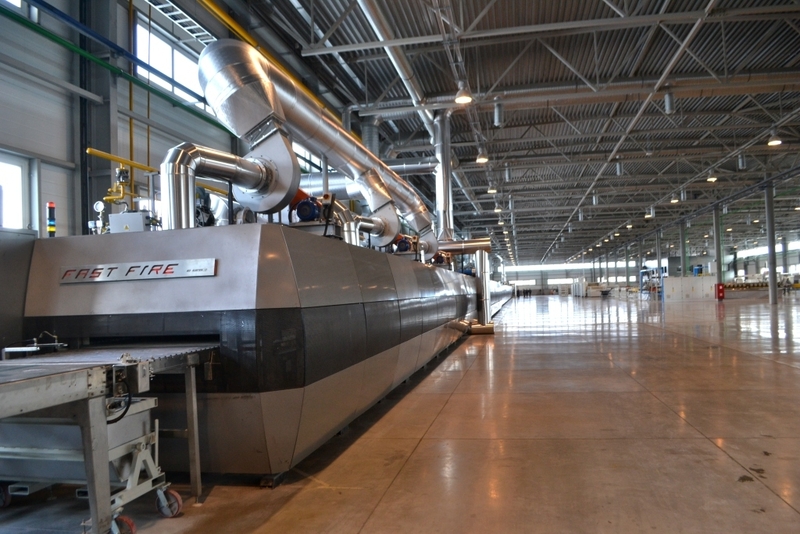 The production process applies innovative Italian technologies, as the head plant in Italy. 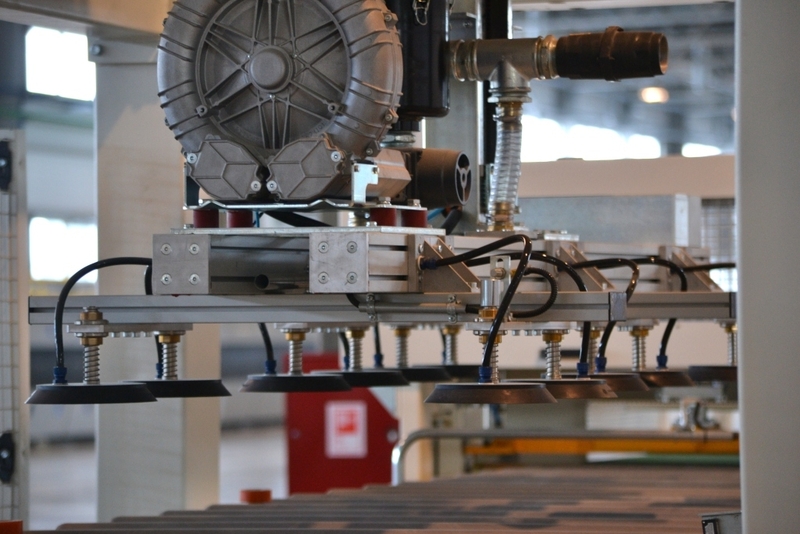 Laminam is the first manufacturer of large-sized ceramic plates in Russia. No other company has such a plant in this country. The fact that it opened its production facility in Russia clearly shows that the company strives to promote its business inn the global market and to increase production output. The new plant has an area of 14,000 sq.m. Commissioning of the first plant in Kaluga Region is to help Laminam get a better strategic position, overcome obstacles associated with logistics and improve the quality of services in Russia and the CIS countries. 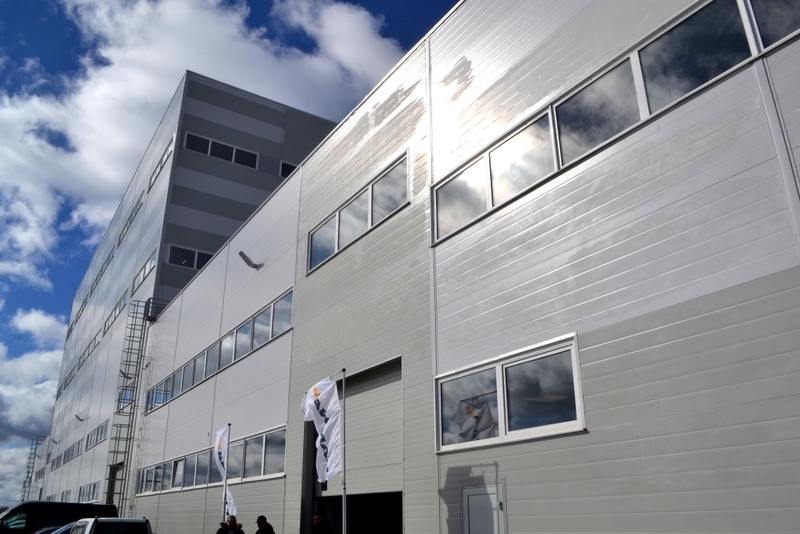 Alberto Selmi, CEO, Laminam, said: “ Laminam invested EUR 25 million in the innovative production facility capable of manufacturing up to 1 000 000 м2 of large-sized ceramic plates per annum. This is a new efficient and highly automated plant in Russia. It will significantly increase the supply of 1000x3000 mm plates, thus satisfying the growing demand in the local and the global markets”. The advanced manufacturing process is based on unique system for pressing thoroughly selected raw materials, high quality clays and field spars, sophisticated design and application of energy-efficient hybrid gas and electric furnaces and dry cutting systems, which require less water, thus cutting water treatment costs. Ismail Akhmetov said: “We have orders and major projects to be implemented with the participation of Laminam”. Anatoly Artamonov in his turn said that Laminam Rus products would be in high demand both abroad and in Russia as those products were unique. Vorsino industrial park is the largest industrial park in the region. It has an area of 1,610 га. It hosts over 40 lead Russian and international companies, including Samsung, L’Oreal, Nestle, AstraZeneca Industries, NLMK. 22 production facilities have already been commissioned. In 2016 Kaluga – Dalyan international logistics corridor was opened. New Silk Road project will significantly cut the cost of transportation and the time required to deliver cargoes will be reduced by two times. The train route connects Vorsino railroad station and Dalyan port, China. Laminam S.p.A. was established in 2001 in the city of Sassuolo, Italy. The company was to manufacture and market ultrathin large-sized ceramic plates. The company’s key competence is the production of large-sized plates of minimal thickness used in architecture and decoration. LAMINAM is the first company, which applied the process on industrial scale. LAMINAM was established thanks to intuition of engineer Franco Stefani, who invented the innovative product, patented the relevant technology and envisaged the areas for its application. The second production facility is located in Russia., in Vorsino industrial park at a 100-km distance from Mosco. It is to manufacture 1,000x3000 mm plates. In 2016 Laminam consolidated turnover reached EUR 68 million, which is 30% higher than in 2015. The company exports its products to Europe, North America, Persian Gulf countries, Russia and Far East countries. Its distributors operate on five continents.